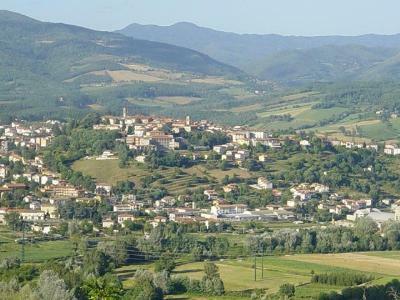 Here is the venue of Casentino Forest National Park Falterona Mountain and Campina. 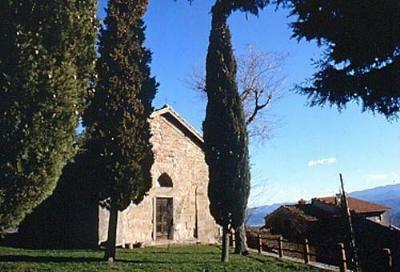 Worth of a visit is the Abbey of St. Maria a Poppiena, the Monastery of St. John the Evangelist and the church of St. Romolo a Valliana. 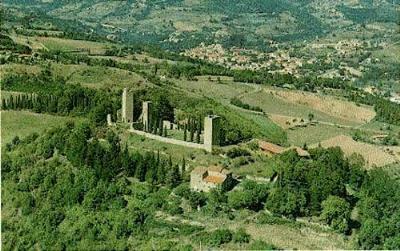 Of great interest are: the Castle of Romena and Pieve of St. Pietro a Romena, intact example of XII c. Romanic architecture with a precious apse, wonderful capitals and the remains of an ancient X c. church. 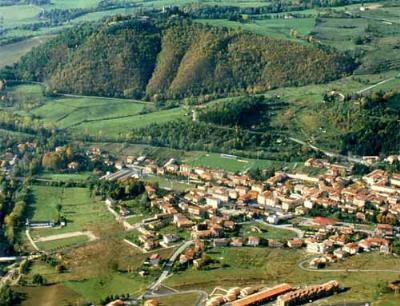 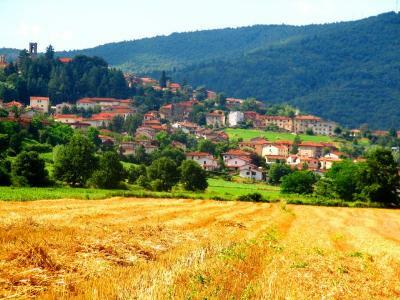 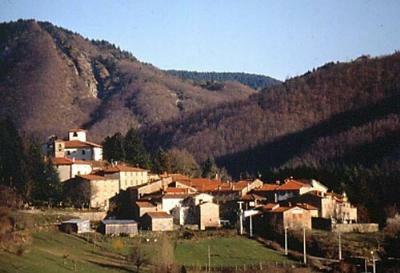 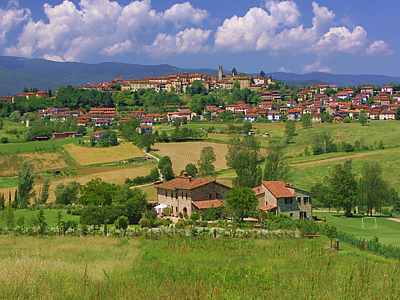 This village is one of the most important centre of Casentino. 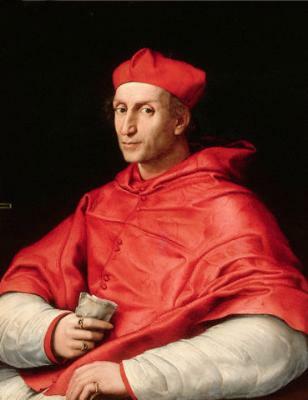 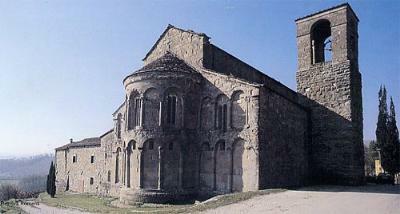 There you may find Dovizi Palace of Renaissance time, the XV c. Church of St. Lorenzo – with two masterpieces by Andrea della Robbia -, the Oratory of St. Lorenzo, the church of St. Ippolito and St. Donato. 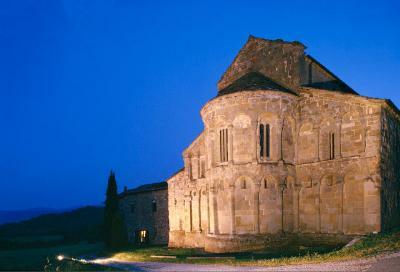 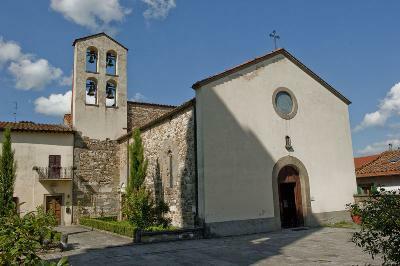 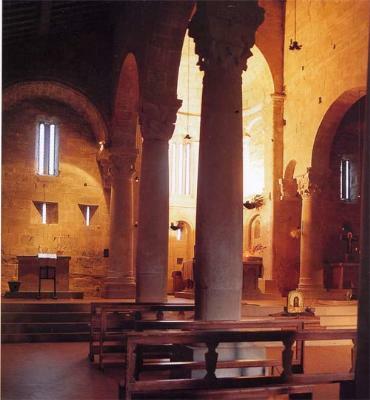 In the nearby of the centre, worth a visit the Sanctuary of St. Maria del Sasso. 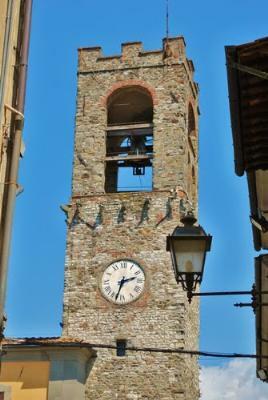 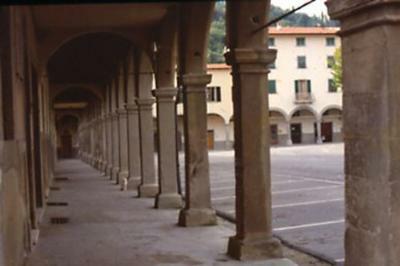 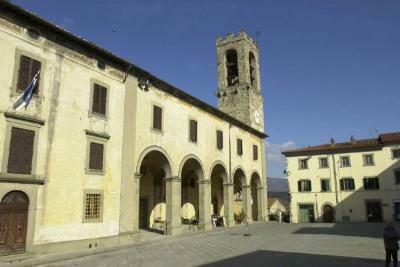 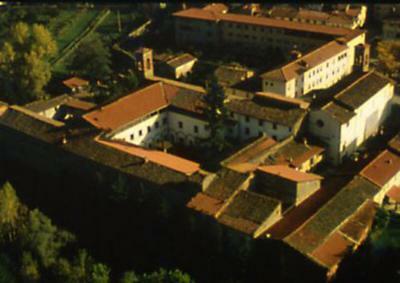 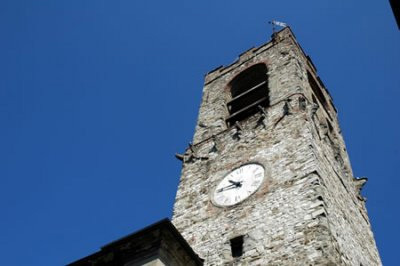 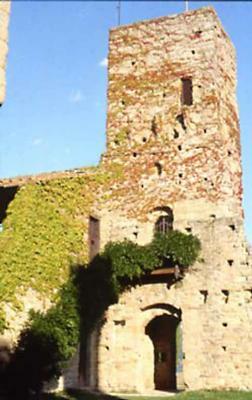 In the area of the council, there is the nice suburb of Serravalle, overloked by an ancient castle of XII c.